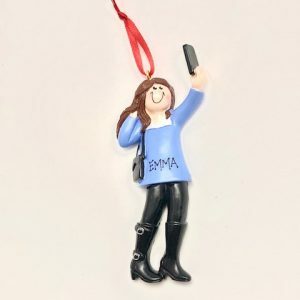 Such a fun ornament for the person that loves a good selfie. 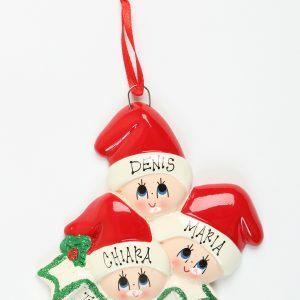 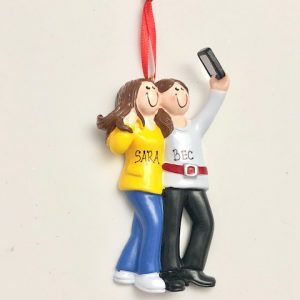 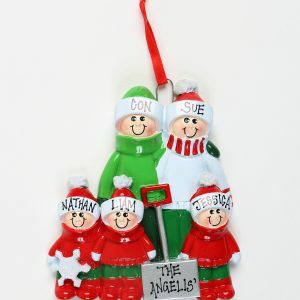 Such a fun ornament for friends that love taking selfies together. 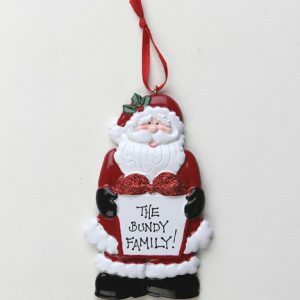 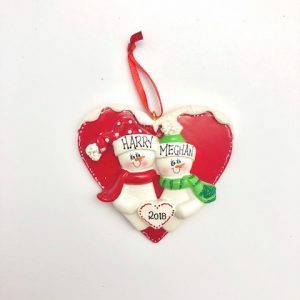 What a lovely ornament for the special couple.